I’m excited to introduce you to Kyle Bromley, the latest artist to join our Artist in Residence program. 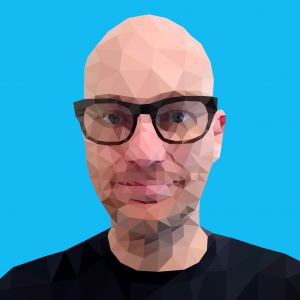 Kyle is an experienced video game artist who currently works for Sony Santa Monica. 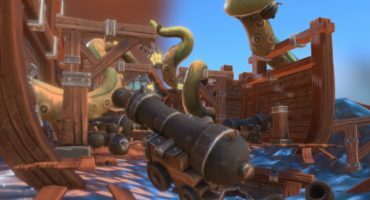 He has worked on a wide variety of styles, assets, and titles over the past five years including his environment work on team-based shooter Moving Hazard which can be seen above. You can also check out his Artstation profile to see the variety of his work. 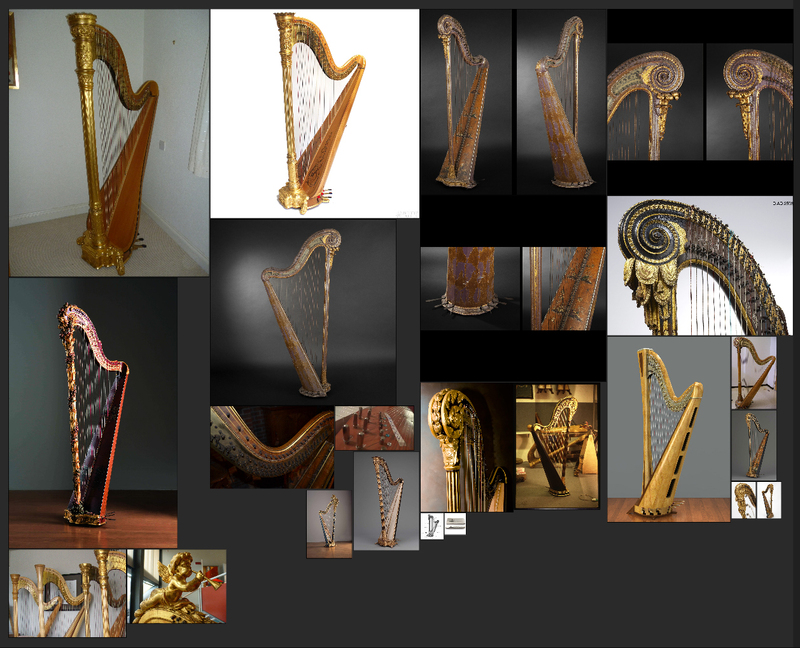 Kyle has begun work on gathering reference for a Pedal Harp, an instrument that should prove a great modeling challenge and represent something that isn’t often seen in CG. 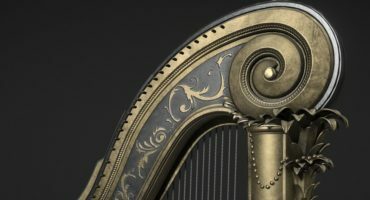 Be sure to bookmark Kyle’s forum thread and follow along for the next four weeks or so as he brings his harp to life!